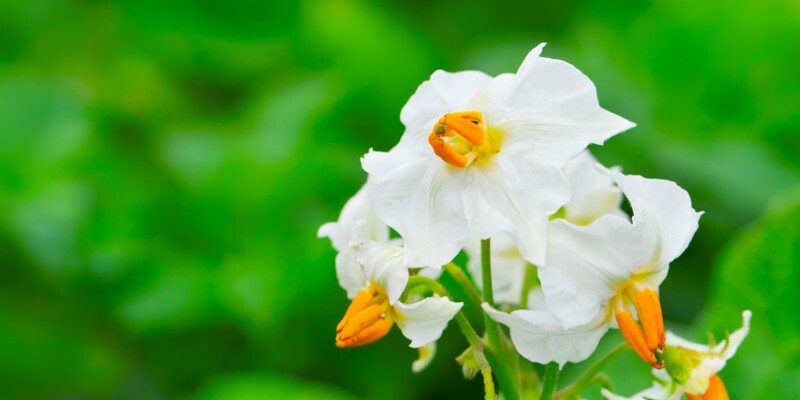 Field trials conducted by ASDA potato growers during the 2017 growing season in East Anglia, UK have shown how the use of smart technology together with training and greater supply chain collaboration can help maximize crop yields. The work also revealed how early intervention can help prevent produce falling outside the specifications, one of the most important causes for crop rejection in primary production. The project which involved 14 potato growers from ASDA’s Integrated Procurement & Logistics (IPL) fresh produce business, and sustainability experts WRAP followed the spuds from sowing in 2017 throughout harvest and storage into 2018. 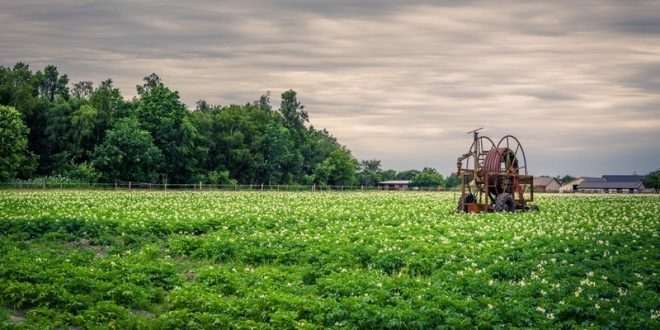 Throughout the period participating farms grew a combination of salad and fresh potato crops using Belena, Nectar and Maris Piper varieties, which were sold in ASDA stores. The trials helped to increase yields by providing growers with key data regarding the development of crops earlier than normal. This was achieved through greater monitoring and measurement throughout the season. Dedicated training was provided prior to planting on best practice in crop management techniques, and collaborative support was given throughout the trials. Growers were also instructed in the use of the Potato Yield Model developed by NIAB to give key yield data as early as possible. 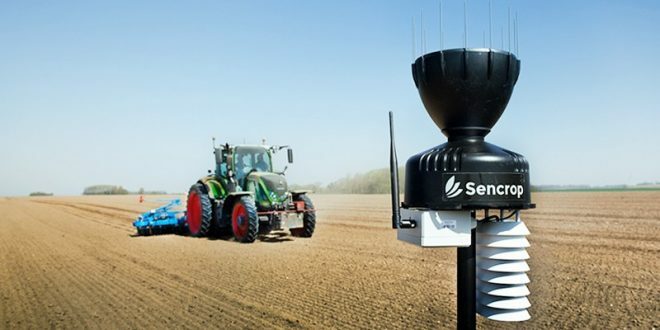 This smart technology allows farmers to forecast the total and graded potato yields ahead of harvest. The Model uses real time visual imagery and historical data from commercial crops to provide a forecast up to ten weeks before harvest. The early insight helped with the decision-making around supply and demand for both the farmer and supply chain, and guide decisions around key actions such as when to stop the crop growing. WRAP’s study also found significant inconsistencies in the yields and performances of the participating growers – all of whom operate in the same region of the UK. The disparity was particularly noticeable between the highest and the lowest total crop yields. For one variety, Belana, the best performing crop generated nearly GBP10,000 more revenue per hectare than the lowest. While for Nectar, where differences were less pronounced, variation was still GBP2,000 per hectare in some instances. Based on an average field size of 10ha, the difference could be worth in the region of GBP100,000 and GBP20,000 respectively, in terms of revenue. Whilst farm-specific factors such as weather and soil type will explain some differences, WRAP believes this variation points to wide scale differences in grower productivity across the UK, and that the training and technology interventions trialed with ASDA IPL could help improve crop yields further afield, and maximize the volume of produce meeting client specifications for many more growers. “Improving crop yields without putting added stress on the environment is what everyone wants, and these trials show that closer monitoring and more standardized measurement can make that happen. We want more growers and their customers to look into the details of how this can be applied to their operations,” said Peter Maddox, director at Wrap. In terms of how yields are utilized, WRAP recorded the rates for how much of a crop is diverted to lower value uses (outside of specifications). 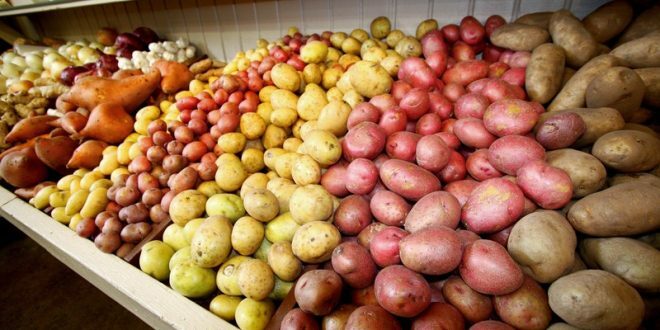 These ranged between 14% and 37% of the total crop, across all varieties, with potatoes falling outside of size specification being the most common factor for rejection, rather than quality defects. Very little of the actual crop is wasted once at the packhouse however, but in most cases the proportion of the crop diverted away from its intended use (specification) to lower value uses; such as other markets or stock feed, represents a significant loss in revenue for the farmer and supply chain. The trials also found it was impossible to collect suitable data once the crop had left the field. This was due to differences in how yields were measured, and the lack of transparency over what happened to the crop before it was measured and whether it was combined with produce from other fields; or had defects removed. The way the supply chain operates can further complicate this situation. Often last-minute unplanned changes to specifications cause additional produce to fall outside of specification; while conversely greater flexibility around specifications can mean more produce is included when there are instances of gluts or weather-related imperfections. WRAP has made a series of recommendations to address the issues highlighted in its report, principally around the need for standardization of measurement in primary production. The organization is working to see what is possible in terms of standardizing measurement more widely.